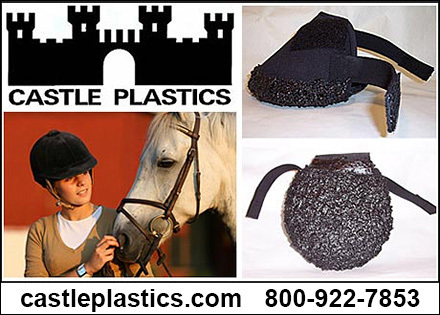 Horse Packing For Horses include poutices, wraps and products to pack your horse’s hoof to alleviate abscesses, wounds, infections or hoof discomfort. Affordable, quality, hoof packing products are in this section and can help to maintain the health and integrity of your horse’s hooves. 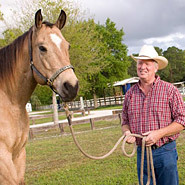 Make sure you have a packing product for the hoof of your horse to be prepared with both products and information when the need arises.